Get your stone patio sealed. 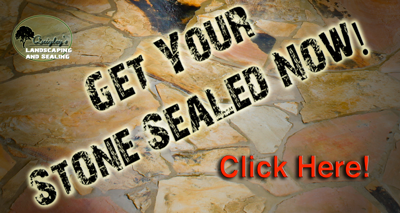 January 15, 2015 | Posted in Sealing ad | Comments Off on Get your stone patio sealed. See what were up to .